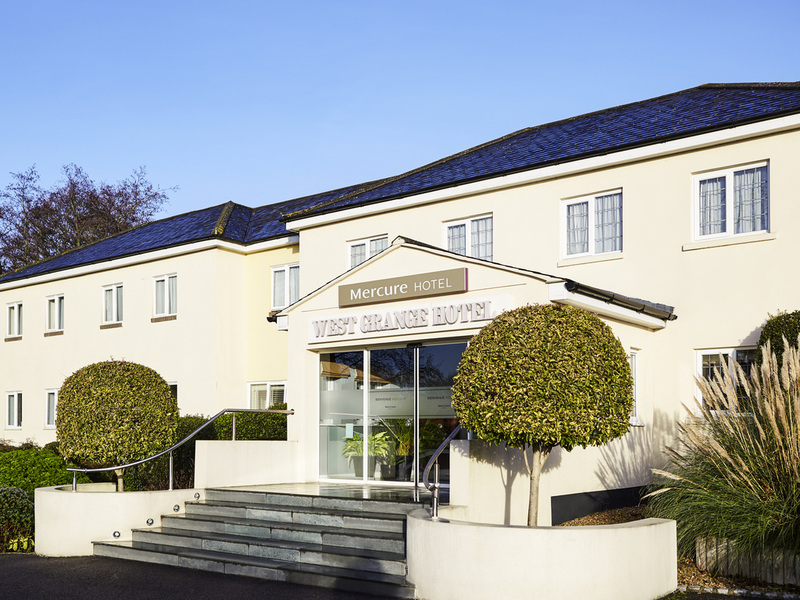 Despite its deceiving scenic setting, The Mercure Newbury West Grange Hotel is based on the A4 and blends central access and rural beauty with close proximity to the town centre. The hotel is also just a 25 minute drive away from Reading, catering for the perfect escape whether it be for business or pleasure. The hotel offers 63 stylish bedrooms with free WiFi and parking as well as a modern restaurant and bar serving a great selection of traditional pub classics and drinks. Spacious Room with ensuite bathroom, Tea/coffee, LED TV, safe, Fridge, free WiFi & Parking. The Olive Tree Restaurant overlooks a spacious courtyard with a relaxing garden. Our menu is a modern interpretation of international dishes, with both traditional pub classics and an a la carte menu accompanied by an extensive wine list. Unwind in The Olive Tree Bar which serves a full range of spirits as well as brandies, liqueurs, soft drinks and beers. Snacks and light meals are also available throughout the day providing that extra bit of convenience.